Colorado mud pits. 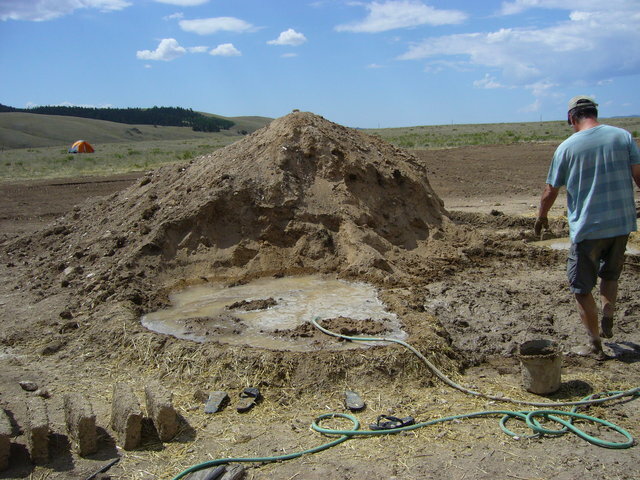 The pile of dirt was dug out for the earthship. No waste!